 PS Design & Procurement delivers unrivaled expertise and consultation in senior community salon and spa design, space planning, professional equipment selection and procurement. Check out our what our Design & Procurement team can do for you! Click Here. American Senior Magazine is a lifestyle magazine for seniors with topics ranging from nostalgia, health and wellness, interviews and spotlights on notable older Americans.  Offered in many of our salons as part of our custom “Truist Spa” manicure and pedicure, Truist Skincare products deliver rejuvenating hydration in an innovative, form-fitting material that keeps lotion on the inside with a soft, dry outside. Check out the full line at www.truistskincare.com.